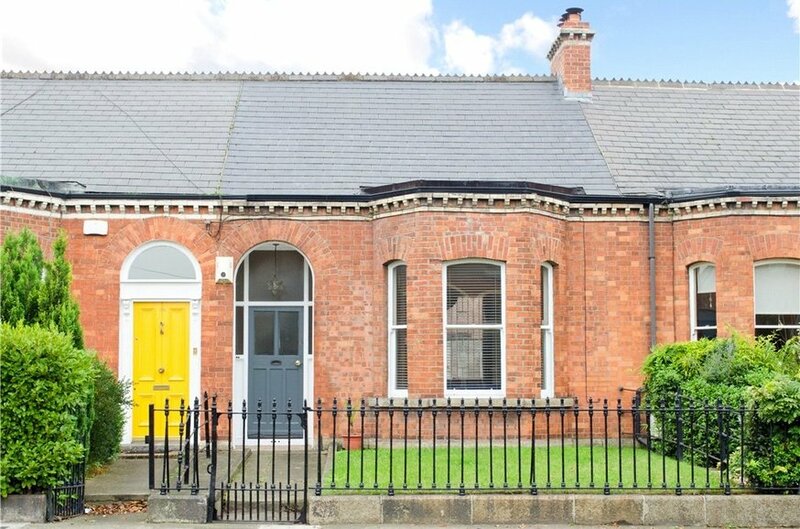 A most charming late Victorian red brick period home with a most prestigious address in Glasnevin, Dublin 9. 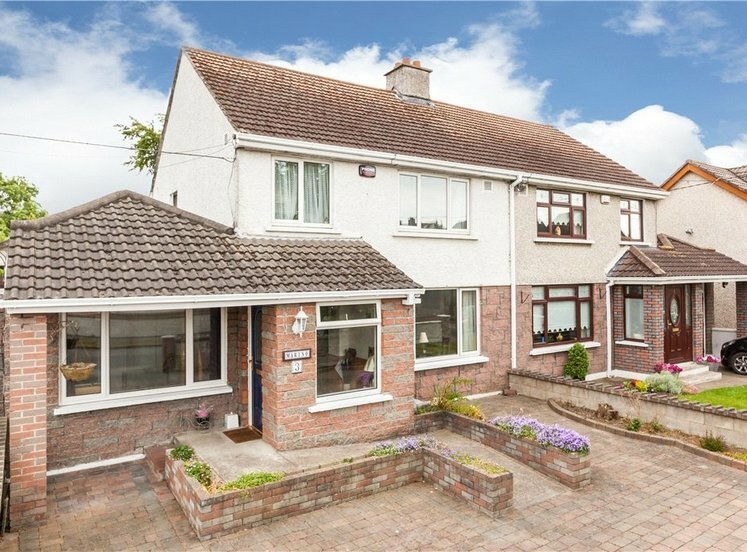 This fine home is recessed from the road with a picturesque railed garden to the front. 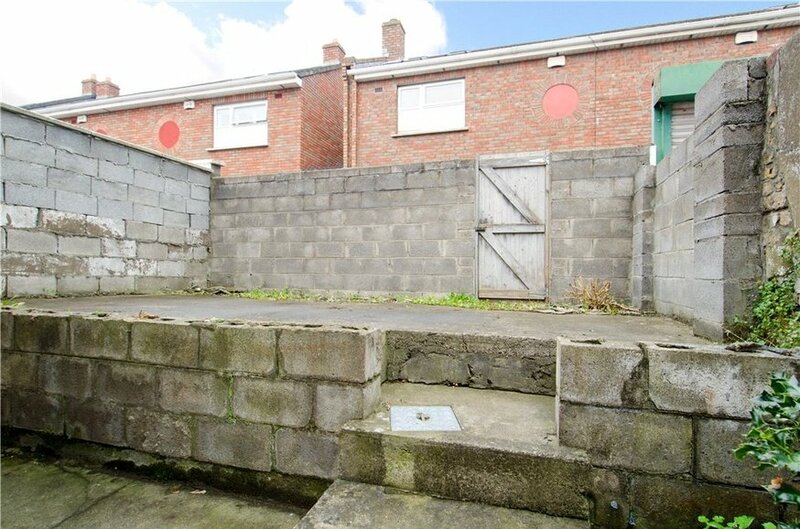 There is a west facing rear courtyard with a raised plinth providing possible off street parking. 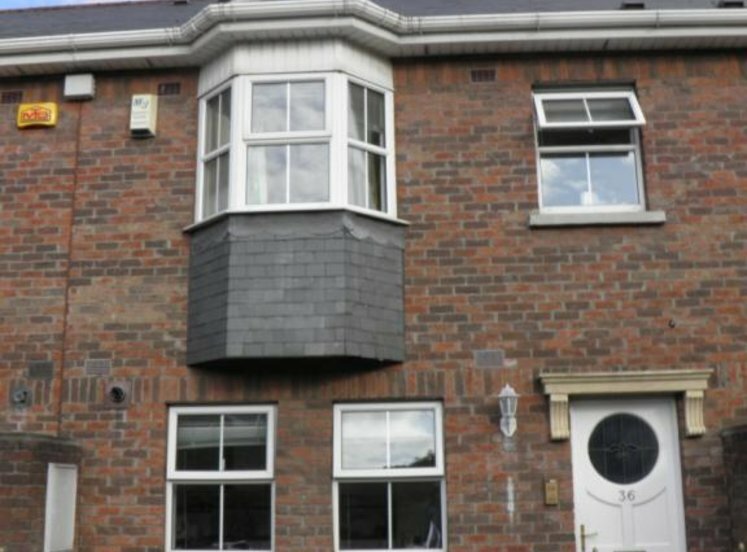 One enters the property by a high arched porch with recessed hall door. 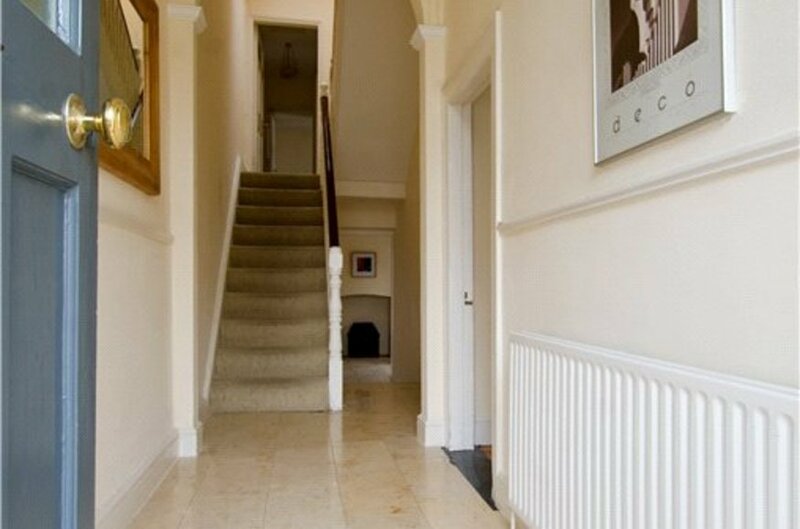 The high arches are indicative of the ceilings heights within, where the entrance hall and both receptions rooms have enjoy high the period proportions of these rooms providing bright and airy living accommodation with oodles of natural light. 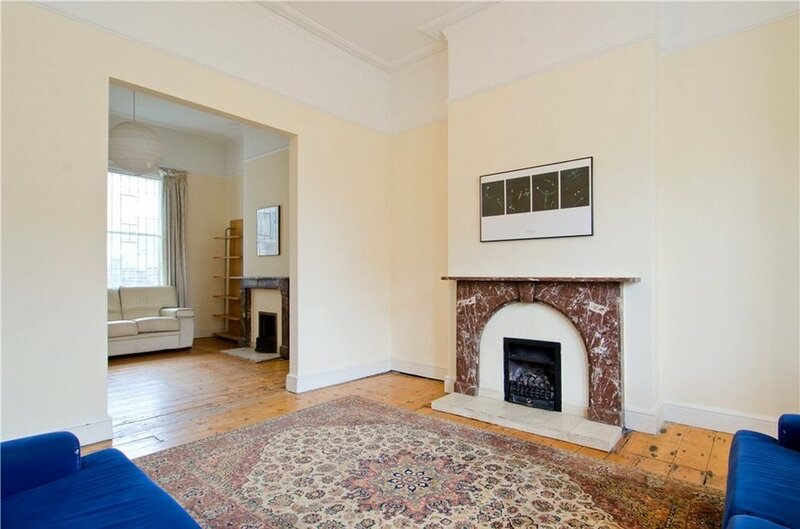 Both reception rooms are interconnecting with alternative original marble fireplaces. 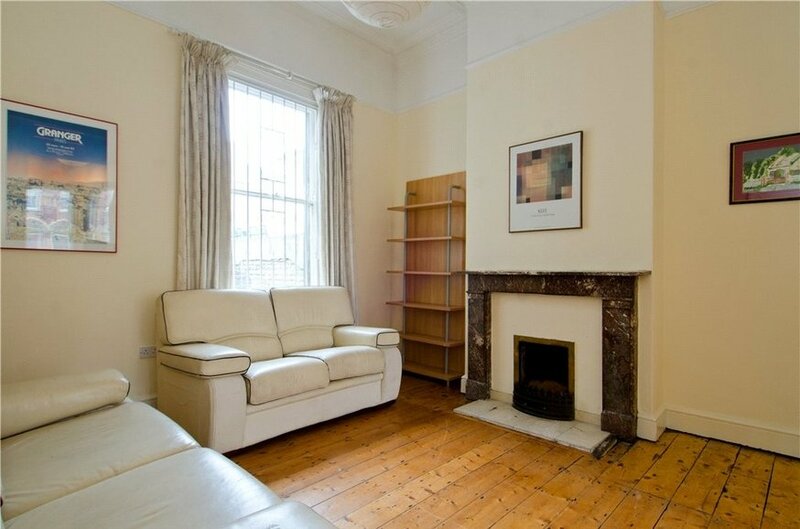 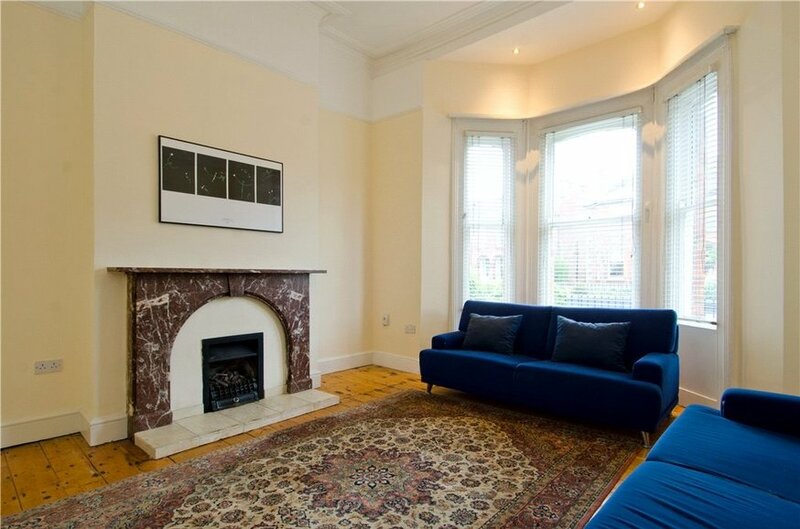 The property is ready for immediate occupation having been very well maintained and upgraded while keeping many of the original features intact including archways, decorative coving, centre roses, sash windows and marble fireplaces. 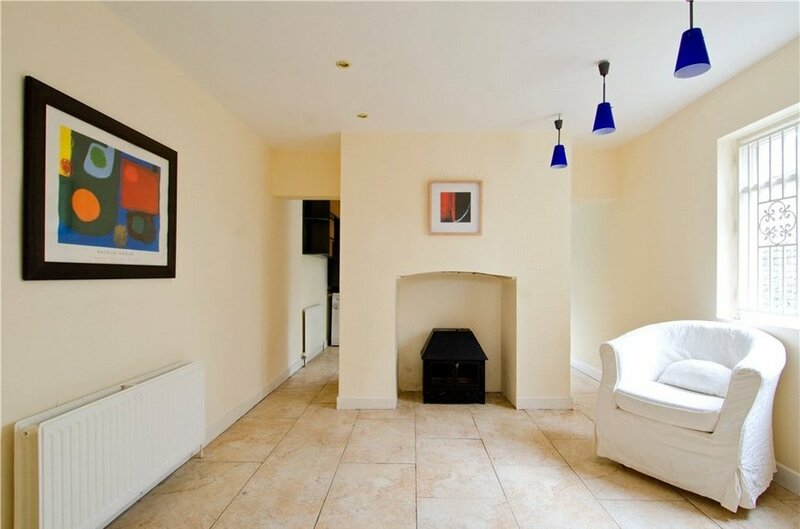 To the rear of the property is a kitchen dining room with fireplace which in turn accesses the west facing rear garden. 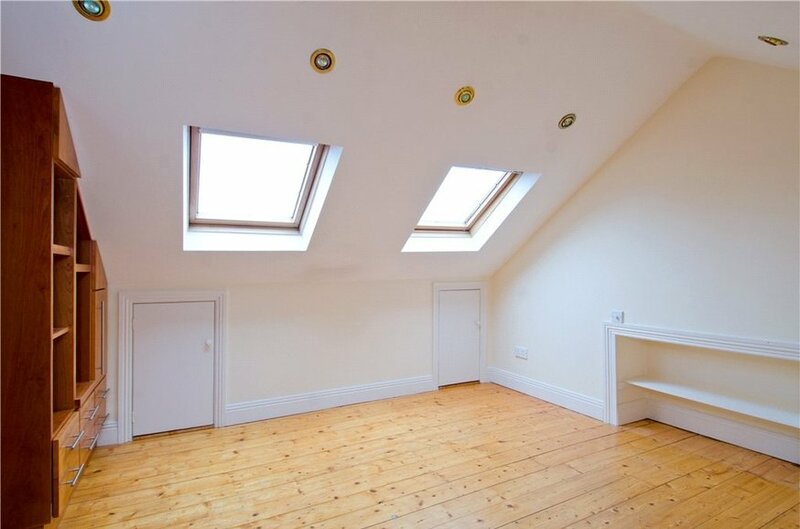 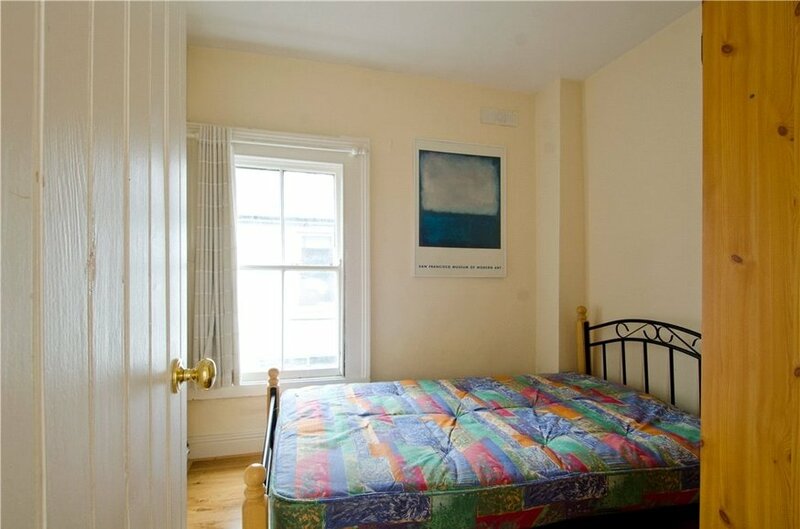 The first floor return accommodates two double bedrooms and a hot press with the attic having being converted to provide an addition room with storage units and velux windows. 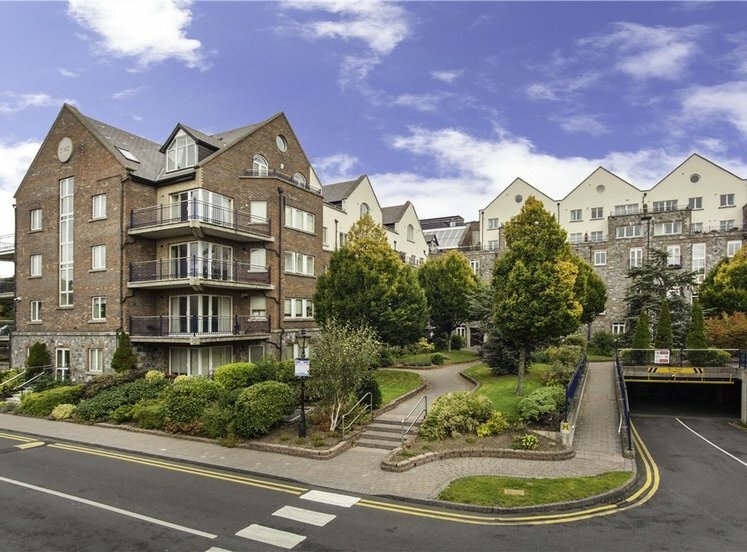 There is currently pedestrian access to the garden although precedent has been set for off street parking if required. 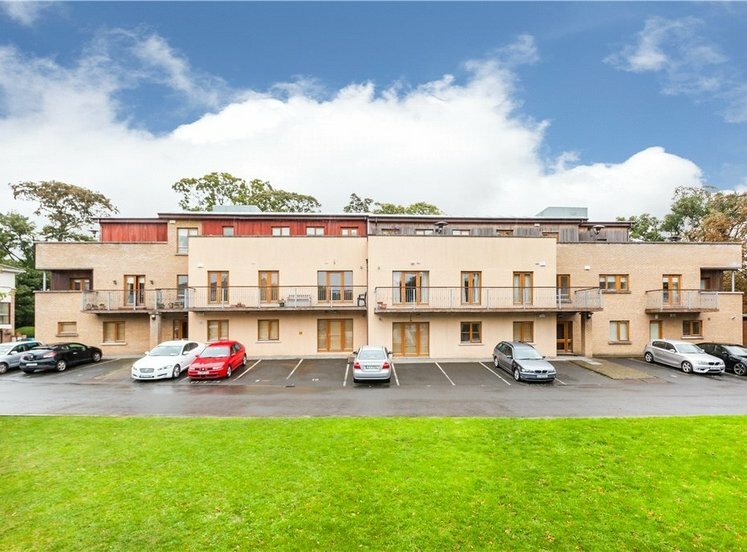 Alternative residential disc parking is also currently available. 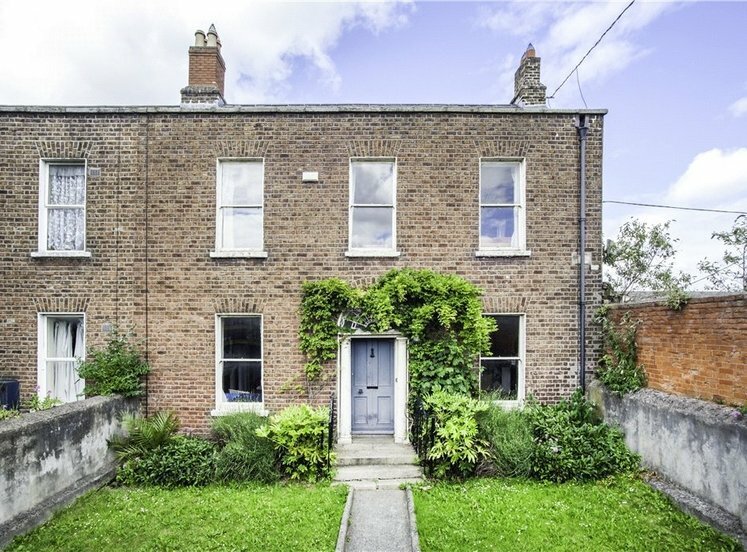 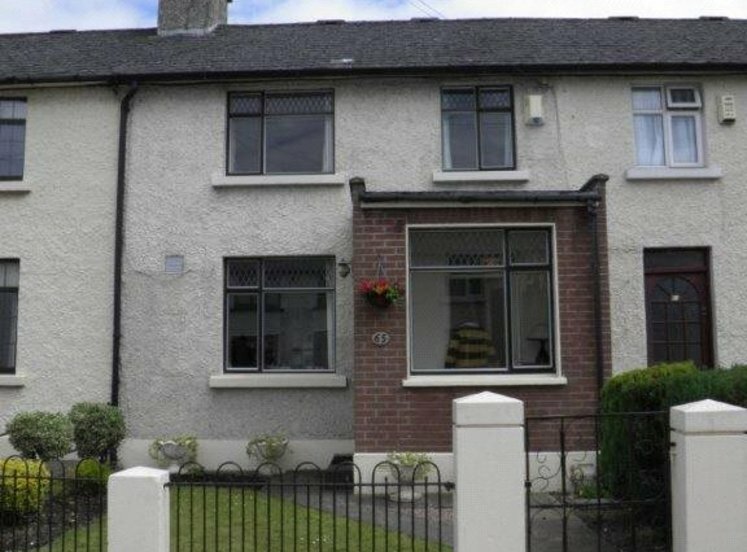 Botanic Road is a highly regarded and much sought after residential location in the heart of Glasnevin. 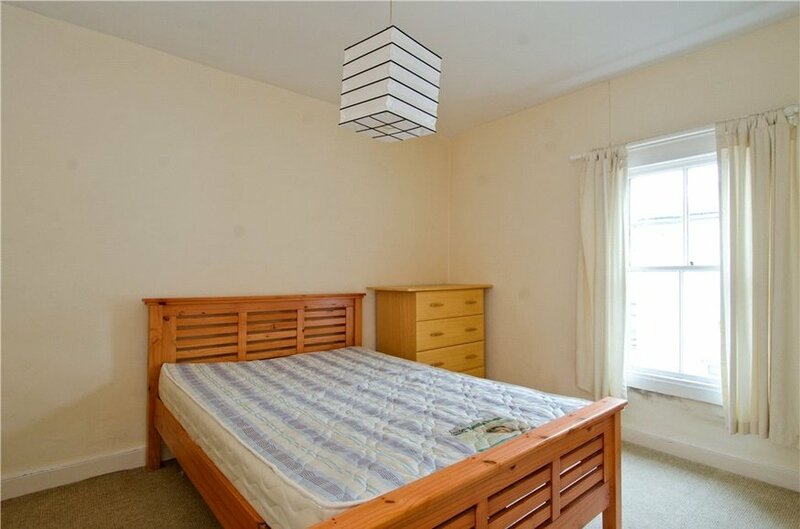 It is convenient to local shops, schools and recreational and sporting amenities. 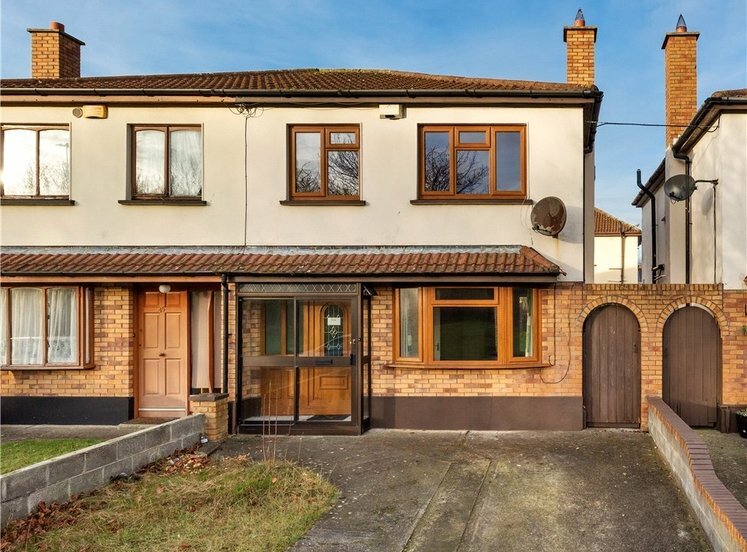 Dublin city centre, the Four Courts and the IFSC are all easily accessible and Dublin International Airport is within a twenty minute drive of the property. 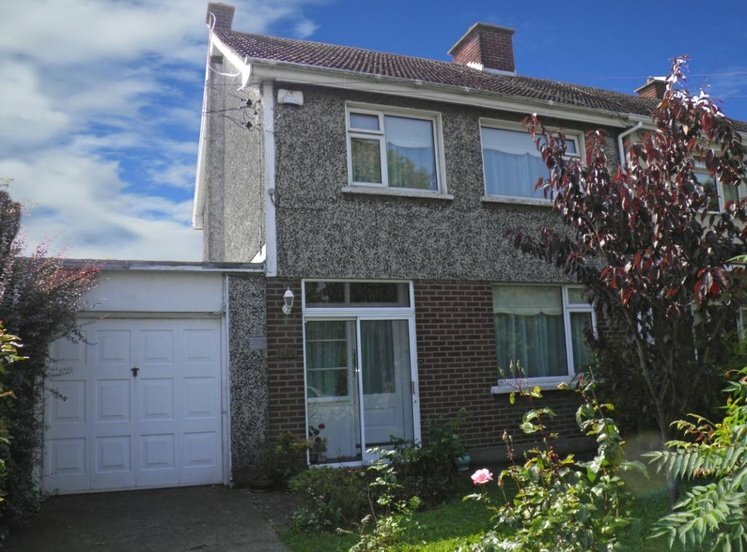 The property is also situated within walking distance of the Bon Secours Hospital, St. Patricks College and the National Botanic Gardens. 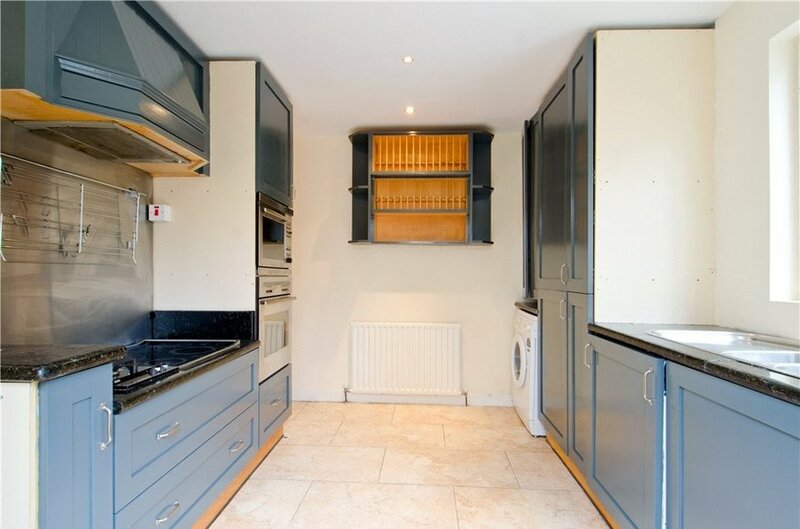 with fitted kitchen units, intregrated oven and hob, plumbed for washing, marble tiled floor and recessed lighting, feature fireplace.